The Wilkes-Barre/Scranton Penguins will be a busy group this coming weekend. After a dominant 6-2 victory over the Hartford WolfPack last Saturday evening, the Penguins will face their first dreaded 3-in-3 weekend of the season. They will play back-to-back home contests on Friday (Springfield) and Saturday night (Syracuse) and will make the brief trek down I-81 to the Giant Center in Hershey on Sunday. As many or most of you will remember the '15-'16 Penguins season ended in that building, losing on a Game 7 Overtime Goal from Travis Boyd which propelled the Bears to the Eastern Conference Final and eventually the Calder Cup Final. The action packed weekend should provide the club with a stiff early season test, especially playing a 3rd game in 3 days on the road against their biggest rival. 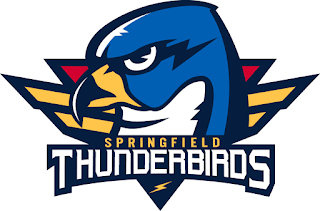 - Notes: Springfield is in it's first season as the top affiliate for the Florida Panthers, and are hoping that the change brings a successful club to the City that serves as the AHL's home base. 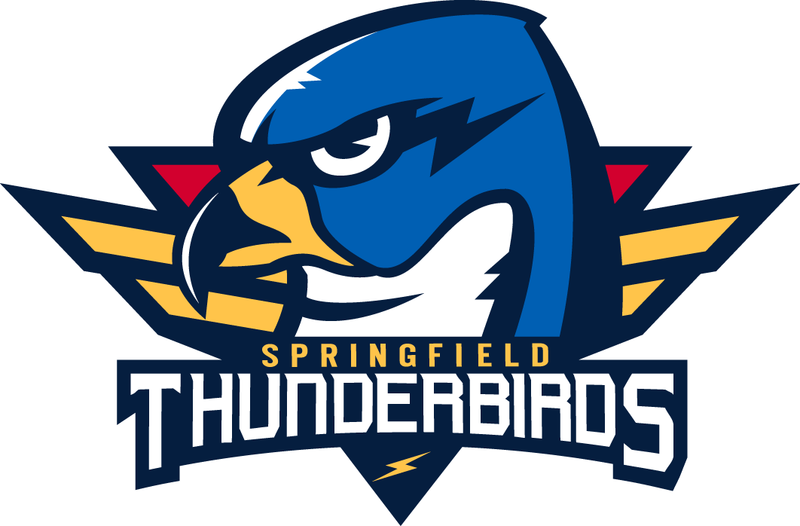 They will be making their first appearance in Wilkes-Barre as the ThunderBirds (Formerly Falcons). After losing to the high-powered Phantoms on Saturday, they bounced back to win at Bridgeport on Sunday and look to bring that momentum to WBS tonight. Cameron Gaunce and Garrett Wilson were part of the Florida Organization last season, so they will be playing their former team for the first time. Paul Thompson returns to the Mohegan Sun Arena for the first time this season, he had spent the last few seasons with Albany. WBS traded him to Springfield while they were the affiliate for Columbus, they received Spencer Machacek in that deal. - Notes: The Crunch will look to make it 3 straight wins to open the season tonight when they play host to the Utica Comets. Former AHL MVP Cory Conacher is back with the Crunch and off to a hot start to his campaign. 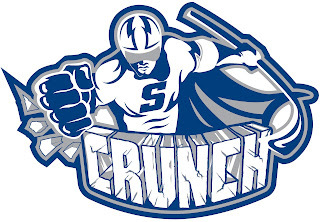 Conacher playing with young sniper Matthew Peca gives the Crunch a strong offensive presence at the top of their lineup. Tough Guy PL3 makes a return to the Mohegan Sun Arena where he spent a 2 year run in WBS that saw him become a fan favorite. He suited up in Albany last season. Crunch netminder Kristers Gudlevskis is an absolute stud and is capable of stealing a game on any given night. - Familiar Face(s): Zach Sill (5 seasons in WBS); Was an alternate captain, and 2-Time Fan Favorite Award winner as a Penguin. Go to the 3 Min. Mark of the video below, you won't regret it. - Notes: After a 7 Game war in the Atlantic Division Final last season, these two bitter rivals will square off for the first time this season. The Bears will have a few new banners to show off as they won both the Atlantic Division and Eastern Conference Titles last season. Hershey brings back most of the group that came up just shy of the Calder Cup and have added Stanislev Galiev back into the fold after he failed to crack the Washington Lineup. Galiev is a dynamic scorer at the AHL level and 2nd year forward Jakub Vrana will be an all-star this season without a doubt. 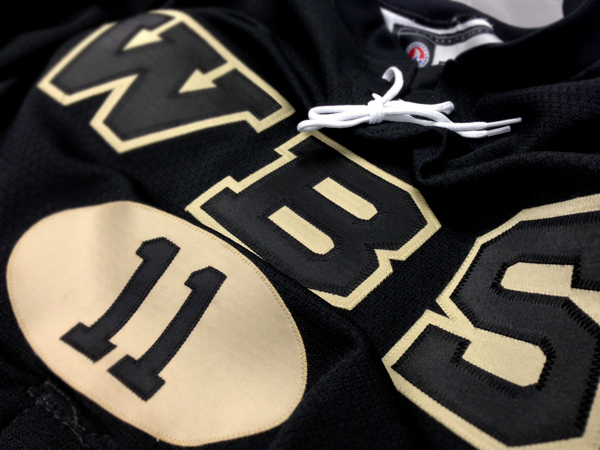 WBS will be playing their 3rd game in 3 nights while the Bears have Friday night off. There is no such thing as a boring affair between these two, you'd be wise to tune in. Thanks for reading! Make sure to follow me on Twitter @WBSJeff_PI, I will be live from the Mohegan Sun Arena Press Box (both Fri. & Sat.) and will have a full recap complete with Post-game audio. @PensInitiative is where you can find it first!